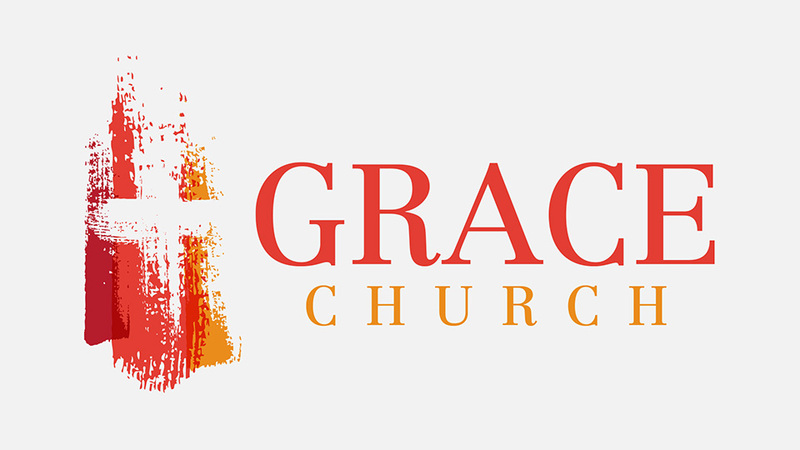 Our 4-week special sermon series focuses on Grace Church's position on women in leadership. We discuss our approach to the Bible as well as the art of spiritual discernment as a community. We also lay out the Biblical framework for our position and take a closer look at several important passages. Dave Rod' discusses Leadership in the Family and restates our view of human sexuality.